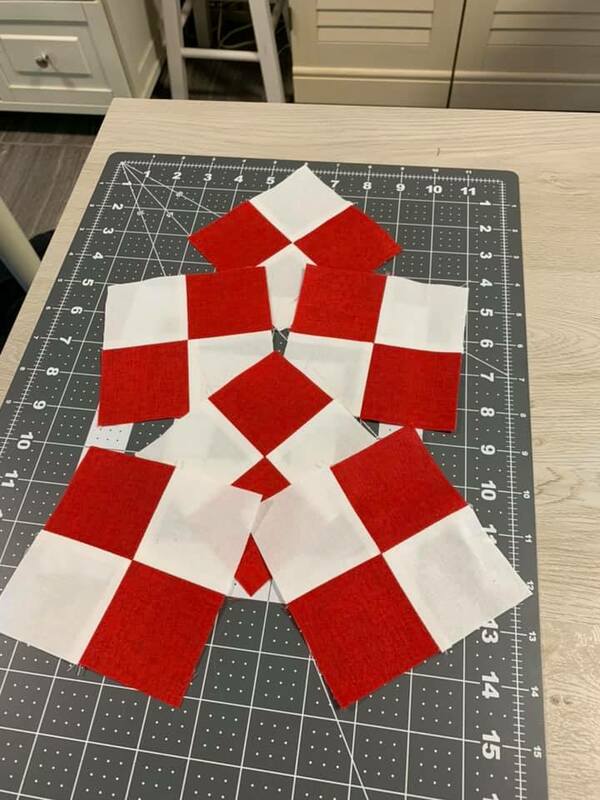 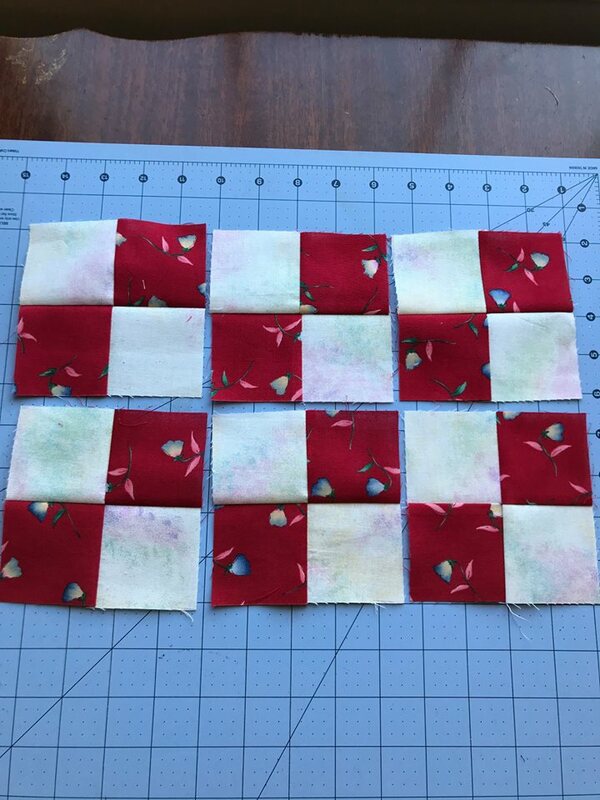 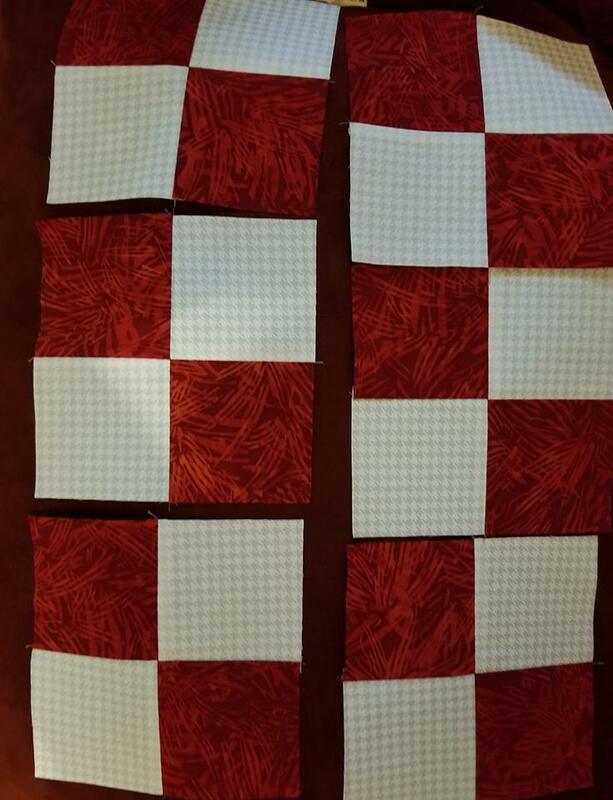 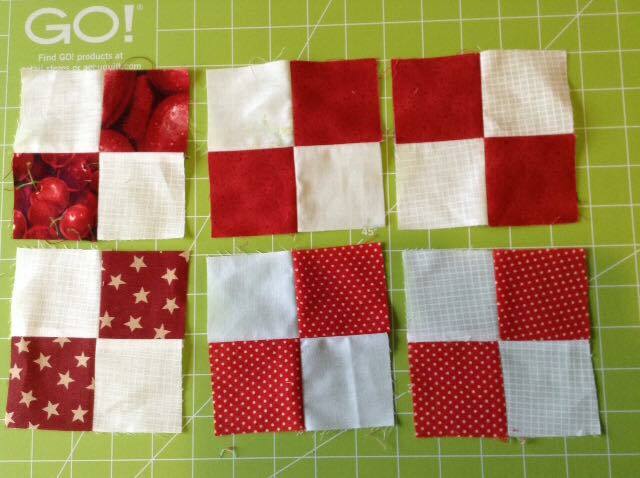 and just like last week, we’re using RED and making 6 blocks! 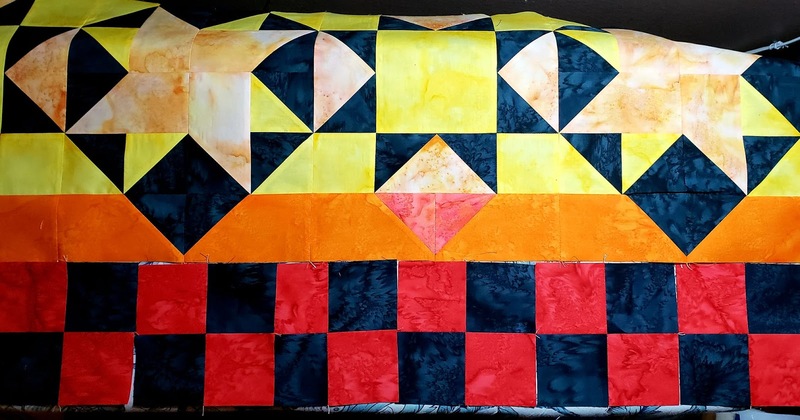 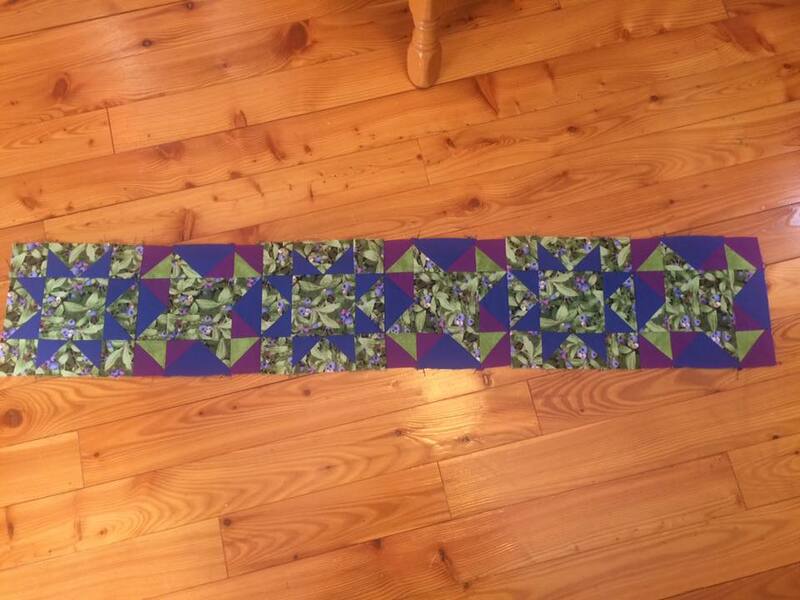 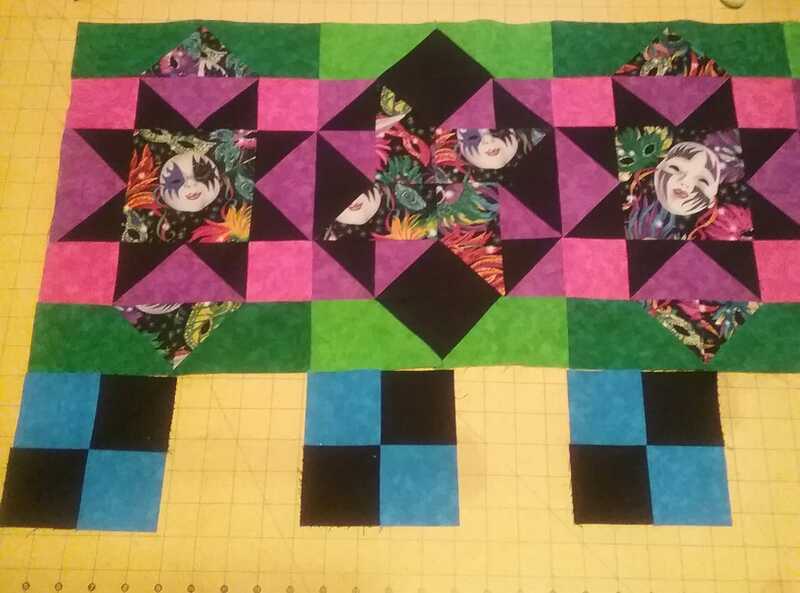 Here’s my 9” version, the 11.1 die only has 2 shapes on the die, so it was more cuts to get the 24.
and the 10” version had 8 of 12.1 triangles on the die! 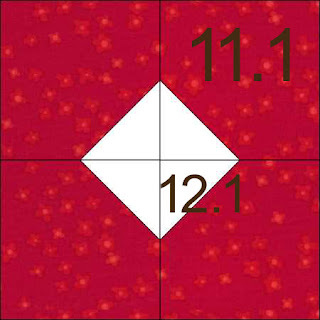 I cut out the 11.1 in yellow and green, so 12 of each! 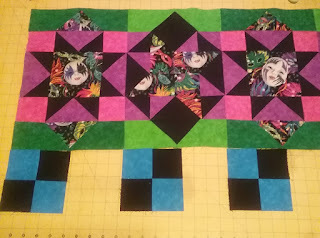 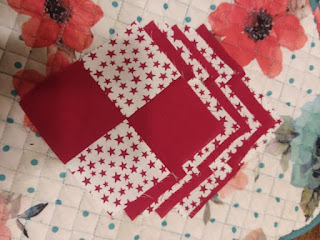 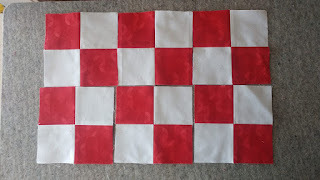 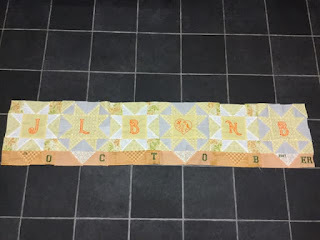 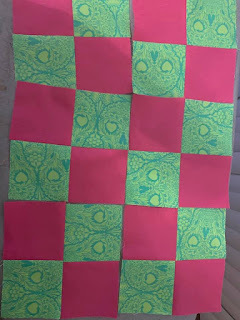 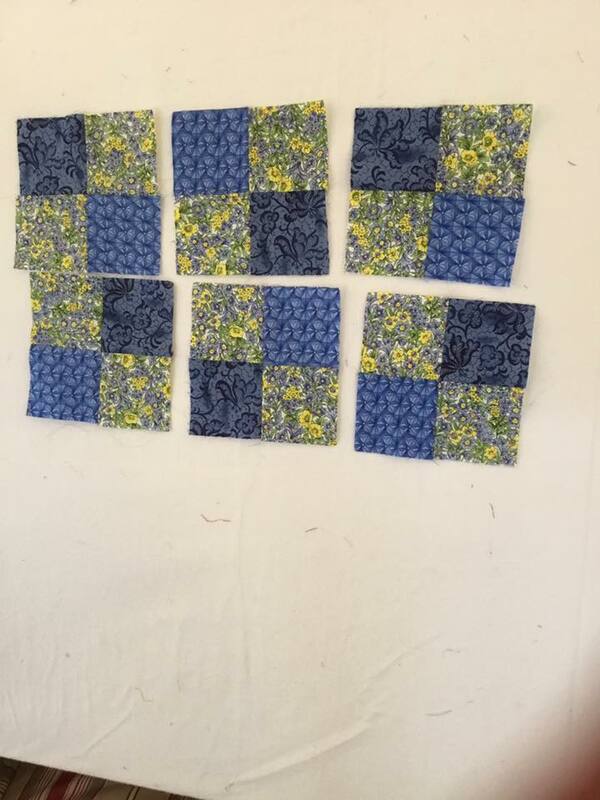 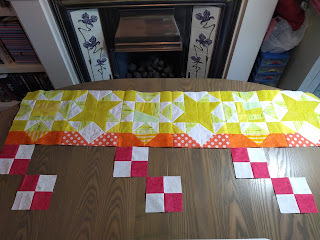 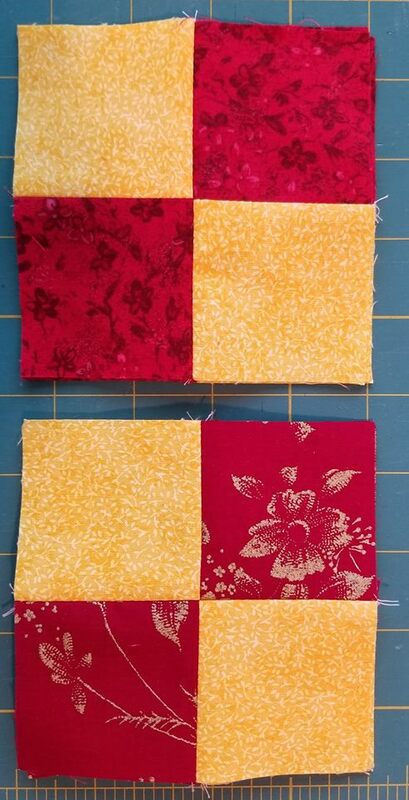 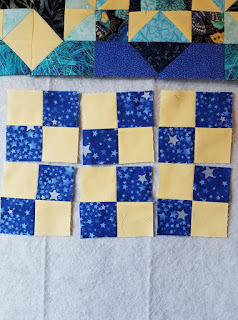 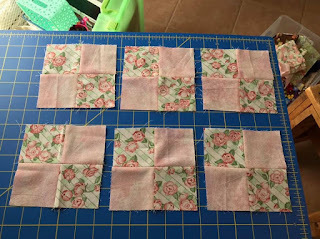 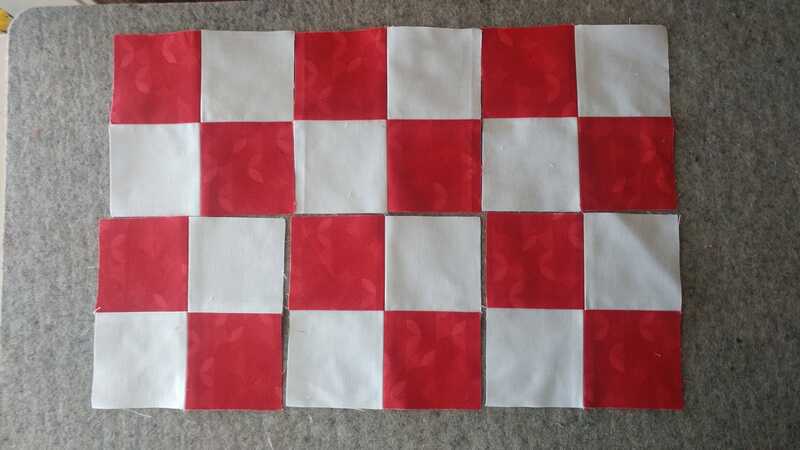 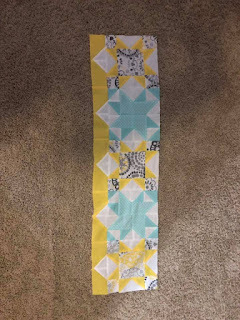 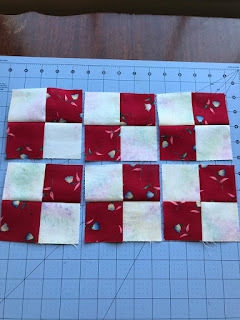 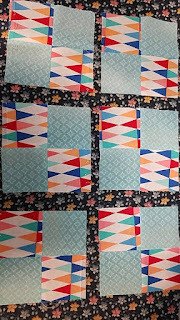 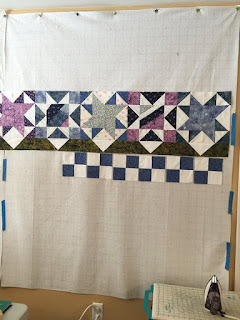 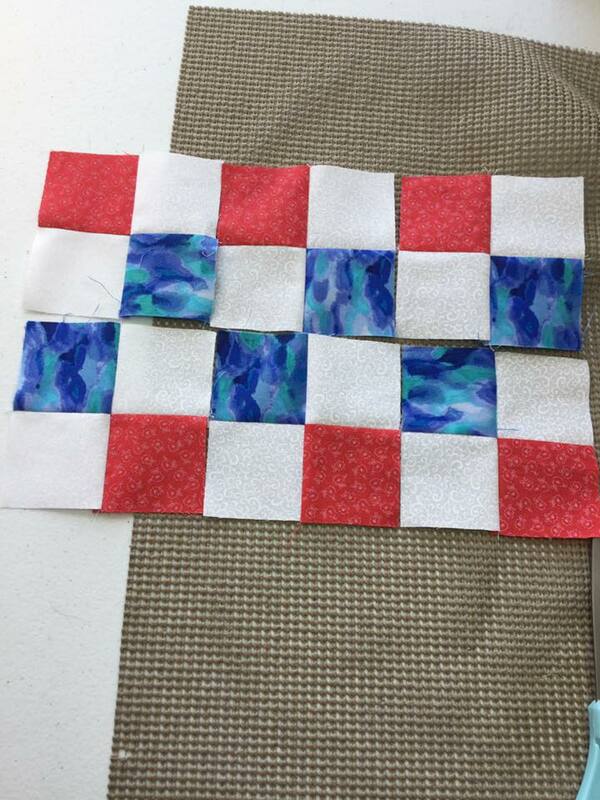 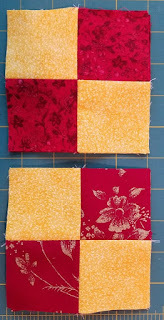 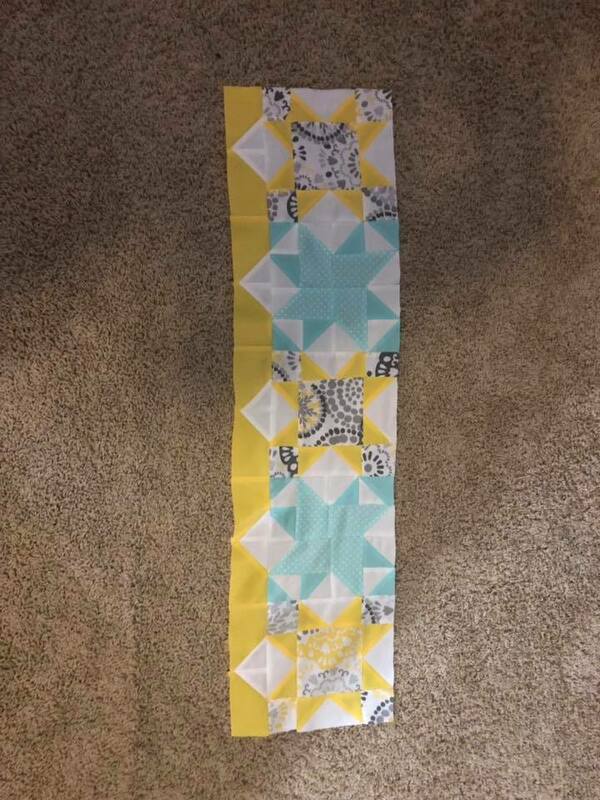 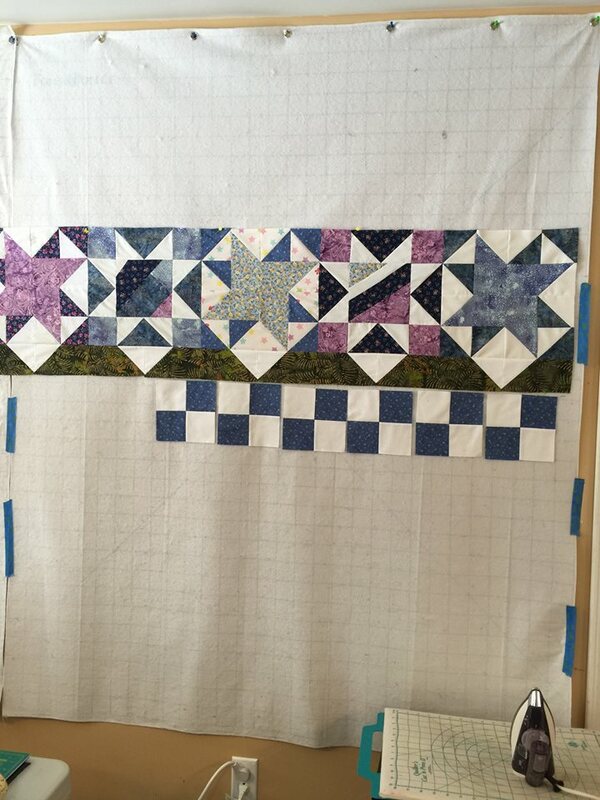 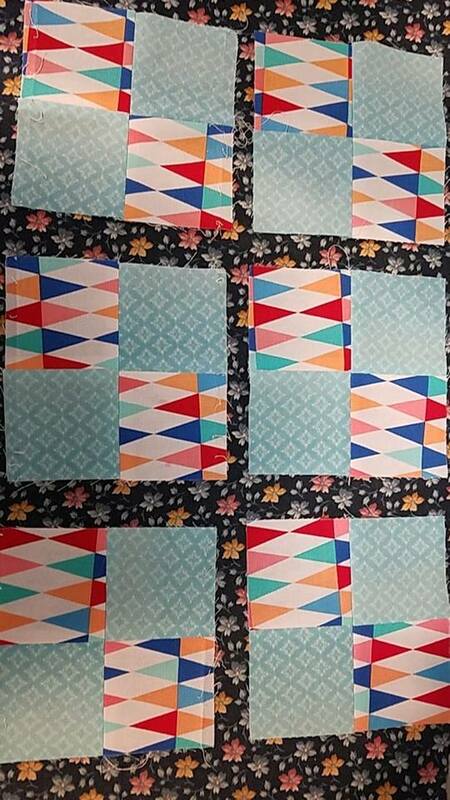 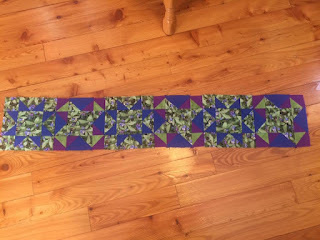 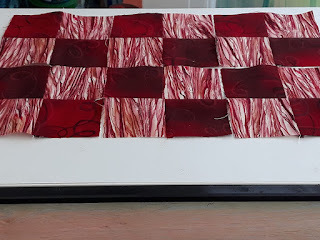 and sew these together into blocks, still ironing seams open! 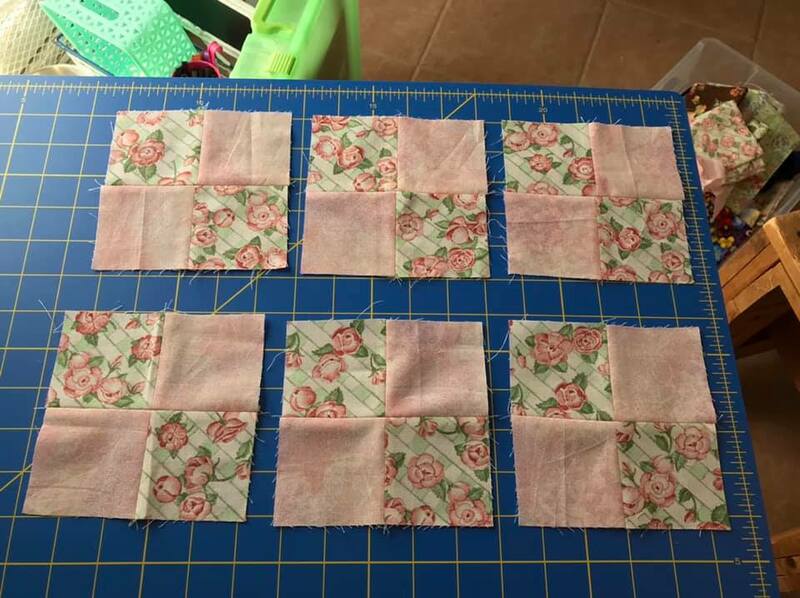 and sew them into rows!